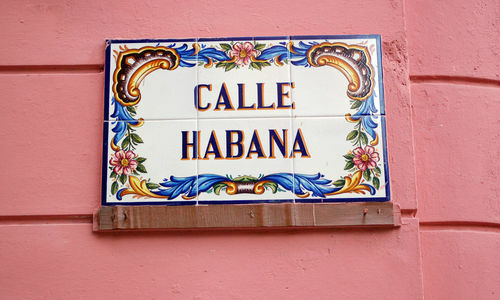 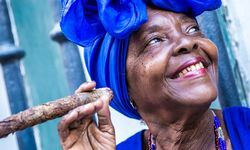 Audacious and contradictory, Havana - Cuba's seductive capital city - is a microcosm of the nation's turbulent history. 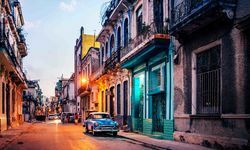 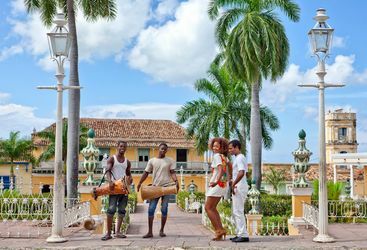 From the resplendent Spanish colonial architecture of the Habana Vieja (the Old Town) to the colourful nooks and crannies of Havana Centro, a city of survivors and masterful musicians sways indefatigably to the syncopated beat of the rumba. 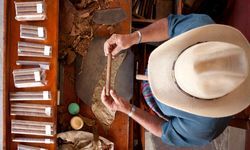 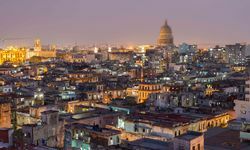 Bereft of the consumer-driven trappings of other less colourful metropolises, Havana remains characterful, safe, and packed with a plethora of interesting museums. 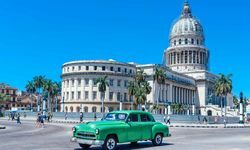 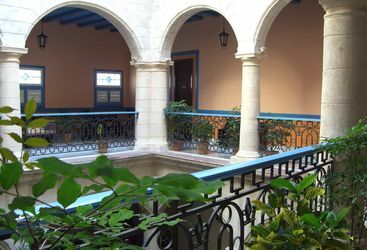 Surrounded as you are by constant reminders of the Cuban Revolution, it would be remis not to explore it, and we know the best people to guide you through the complex political manoeuvrings of the era, from the Batista years to the Bay of Pigs and beyond. 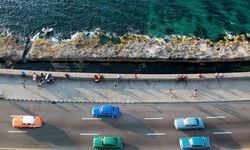 Away from its brutal history, Havana is certainly a city on the up. 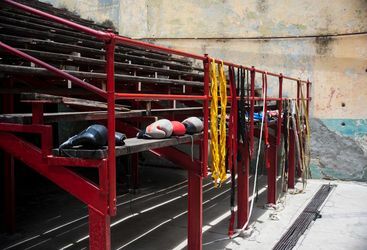 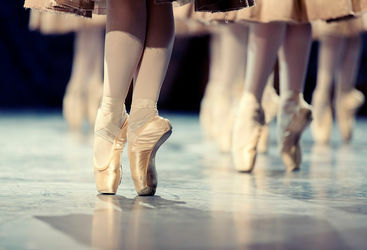 If you know where to look (and we certainly do) there are boxing gyms in abandoned cathedrals and one of the best ballets in the Americas performs in the city most nights, not to mention tiny cigar lounges where regime big wigs head to relax. 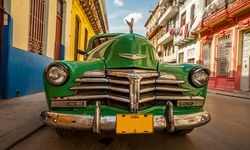 My highlight: The food - Cuba has long been known as having some of the blandest food around, but new paladares are springing up all over Havana, so you can finally feast on some gourmet grub. 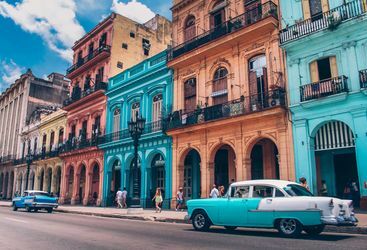 Prices in Cuba vary greatly after having paid for flights. 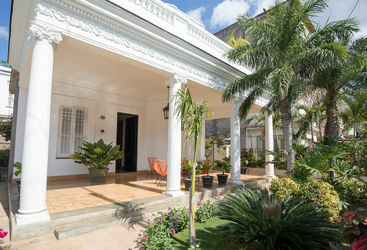 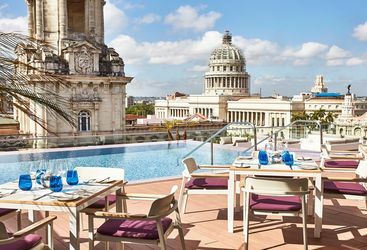 In Havana, luxury hotels can cost upwards of £400 per night, but out of the city, hotels cost a fraction of the price – some from just £20 a night. 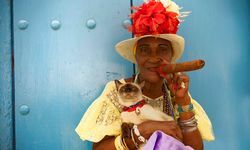 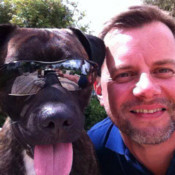 Loved Havana - this was definitely the highlight of the holiday.